Tesla Stainless Steel Tumbler Discontinued? Discussion in 'Tesla, Inc.' started by Ditpixs, Dec 15, 2015. 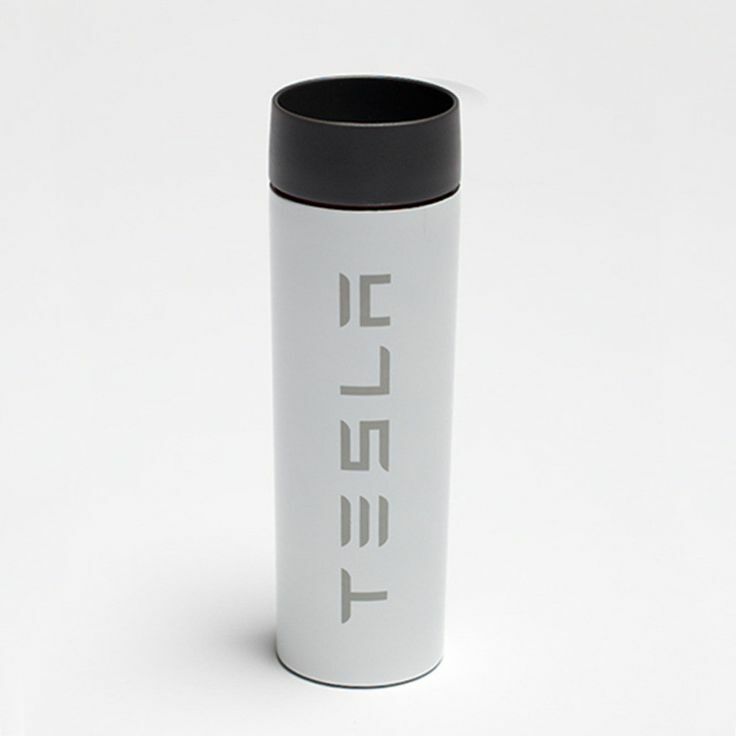 Sorry if this seems silly, but I am trying to figure out who makes the Tesla coffee tumbler they used to sell at SC's. I have 2 of them with broken lids and would love to figure out how to get a replacement.